The Kindred World: And I dress up for Holidays!!!! And I dress up for Holidays!!!! Holiday season is here , and Yes! we are invited to A LOT OF PAAARTIES!!! and YES! we are confused about what we will wear at those parties. Well the good news is I can help you a little bit. Since I was planning about parties , I thought why not help you guys out too. Hence this blog post. So prepare yourselves for 3 looks I have improvised bringing a little from here and a little from there, well Mostly from Myntra and Jabong online shopping sites that I love. Since it is the holiday season, I thought why not go for a sequin dress. And I found this one. It is simple and cute and a little above my knees which would go perfectly with the boots that I found. What is holiday season without boots? 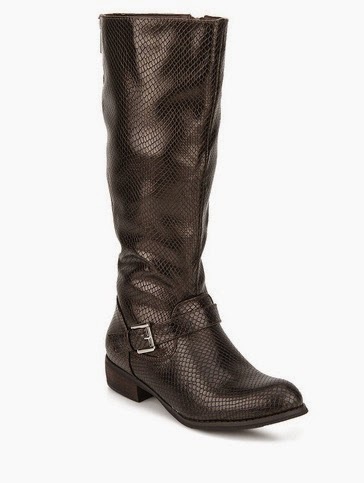 They are cool, they are warm and I am soo very obsessed with calf length boots this season. You can try just the boots with the dress, but I tend to become a little too adventurous with boots and I added a knee length socks with this boots. You can just skip the socks if you want. And I thought not to take attention away from my awesome boots and awesome sequin dress so i choose a simple grey jacket to go with the look. 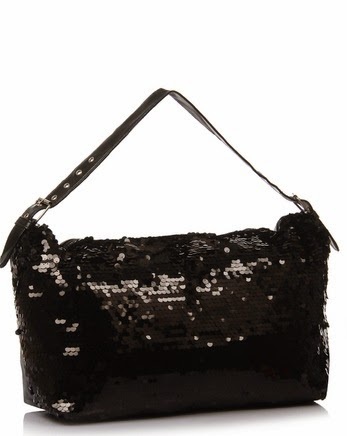 Nothing can say holidays more than a glittery bag. I choose a Hobo bag because of two reasons, First , I saw it on the Runways this year and it looked.... fabulous!! And Second, It is so damn spacious. 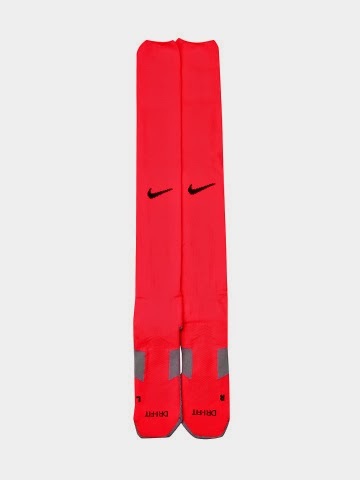 I am a big fan of spacious bags.. You know because a girl has a lot to carry..
And the socks, these are Nike socks that I fould, well they are unisex, but the colour was sooo damn cute and christmassy that my heart melted like the chocolate in a hot lava cake. 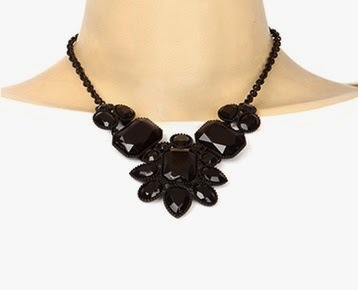 If you have already tried the collar and necklace look then you are already confident about this look. For those of you who are a little confused with the look , don't worry you will just look awesome!! Well I started with the neck piece with this one , because anyone can find a decent shirt. 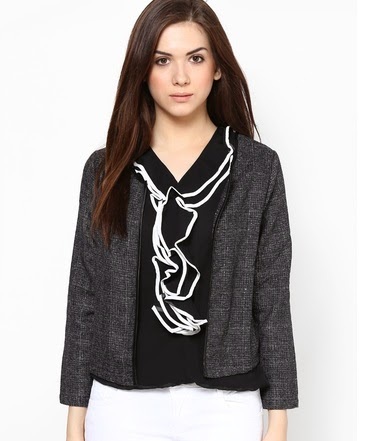 This beauty is from Mango and I got it off the Jabong Website. 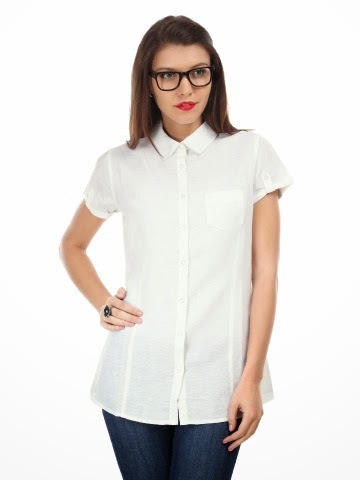 And now the shirt , any decent collared shirt will do. Just be careful not to drag the attention away from the necklace. 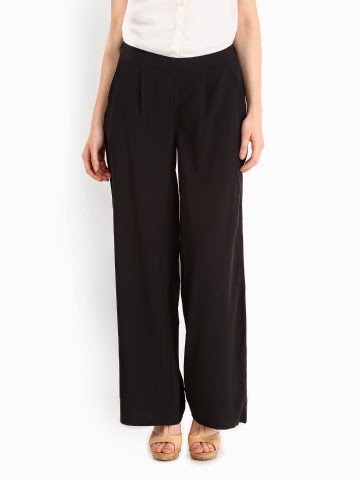 I choose to wear loose formal trousers for the look because some might be coming straight from their offices as well. I know I keep blabbering about all the spacious bags, well Good news! I choose a cross-body blue awesome bag. And for the shoes I choose this peep-toe that I thing will go Ohh so well with the formal pants, And yes the offices as well! 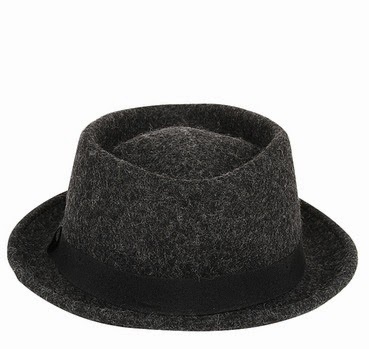 Fedora hats are the other thing that I am obsessed about this season. No wonder they are adorable , chic and they can class up the hell out of any look. 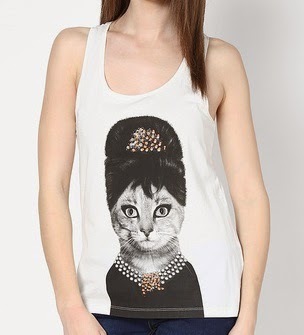 A white tank top with a MRS cat picture. I just loved this tank top. 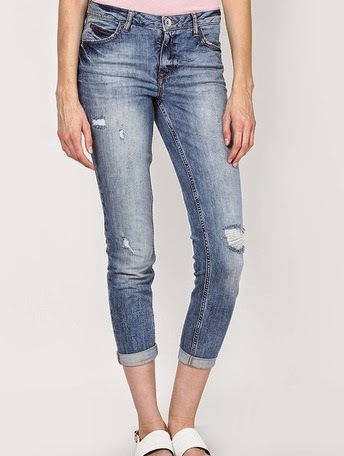 I could go with nothing but the torn jeans. I just could not imagine anything else.. 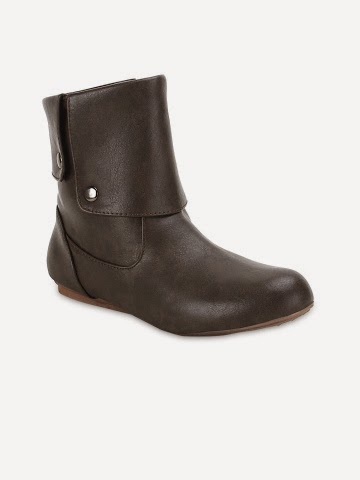 The boots I choose were this one, these are very cute ankle length boots. Aren't they adorable????? Again not grabbing any attention away from my Mrs Cat tank top a simple grey shrug. YES I know we did see a loooottttt of bucket bags this year , but that does not mean you cannot give it a last go. And I am not lying ,they are very very spacious, that is a plus point because you will want to stuff a lot of things in there, may be a lip balm, a hand cream, your cellphone and may be a little gift for your best girlfriend. 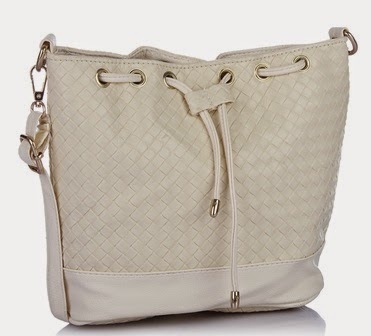 So yes i think this off white bucket bag should do the trick. 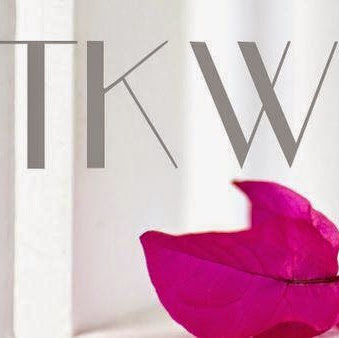 Hope you enjoyed reading my blog post. And hope you have got some ideas about how to look cool this holiday season. I will be back with more....Stay Safe!